Poole is to gain 140 new beach huts under new proposals put forward by the council today. The new huts would by situated on Canford Cliffs Promenade and Flaghead Chine. The council say this will assist with long waiting lists for long term beach hut rentals as well as providing additional income. The news comes after the announcement that the council are planning significant price hikes for annual rents. In addition to the 7.5% increase confirmed for this year, the council are recommending base line increases of 10% in 2017, followed by 5% in the following three years. They also plan to reduce the variation in prices between beach huts in different areas due to high demand across the seafront. Poole residents are not in favour of the proposed price hikes. Donna Thompson says, “I have a beach hut and have been informed that there is an increase of 7.5% for the next three years. The increase won’t put me off yet, but a further one and we would have to reconsider -they are pricing ordinary people out! 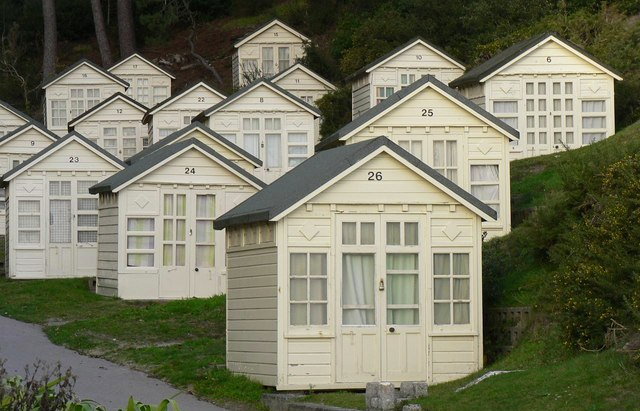 Our beach huts at Branksome Dene Chine are currently undergoing exterior refurbishment though”. Francesca Robinett who was recently allocated a beach hut in Poole commented, “the proposed increase of beach hut rental in Poole is not only extortionate, it’s also unfair and unjustified. As a family with young children, we would seriously have to consider whether we could continue renting the hut if the rises go ahead. 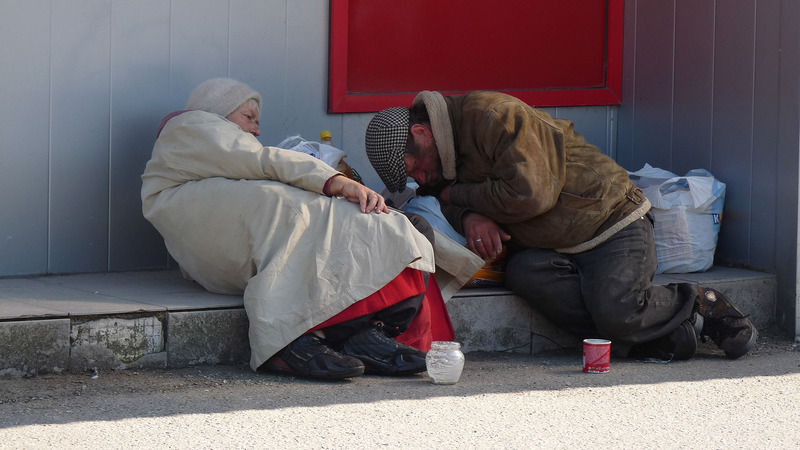 With no return in additional services or updates to the huts themselves, it’s hard to understand or justify such a substantial rise”. A public engagement event is being held to discuss the new huts which will allow residents to make comments on the current designs before the council submit a formal planning application. Council officers and representatives from the architect, Kendall Kingscott will also be present to take any questions. They will take place at Branksome Dene Community Room on Thursday 17th and Friday 18th March. If approved, work would start on the news huts in late 2016.